I’m coming to Cincinatti for the Spin for the Cure! I am really excited to be added to the presenter roster for the Spin For the Cure ride for breast cancer on October 8th at Xavier University in Cincinnati, Ohio. Here is the link to sign up or for more information. If you are anywhere near Cincinnati, I hope you are thinking about taking part in this amazing event. If so, please let me know and come up and introduce yourself! I will also be doing a Master Class at another club the night before – I’ll post about that as soon as I know more. R.E.M. Tribute – Free profile! Post your R.E.M. Spinning® profile here! Today is a sad day for music lovers around the world – it is the end of the band as we know it: R.E.M. is calling it quits after 30 years of working together creating fantastic music. Here is their official announcement on their web site, released today, September 21, 2011. I can hardly blame them, thirty years of working together….wow! But still, it’s a sad day, because they’ve been so instrumental (pun intended) in shaping the music world since the 1980’s, all the while changing right along with it. 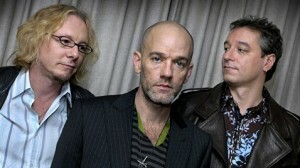 However, I am sure Michael Stipes and company will continue to create wonderful music on their own. 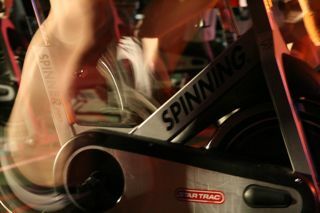 There are probably few indoor cycling and Spinning® instructors who haven’t used an REM song at some point in their teaching lives. Thou Shalt Not Hover! It doth not work thy glutes, it doth not mimic mountain biking but you shall be cursed with an aching back! Which States join health clubs the most? I subscribe to the Huffington Post and this came across my email today, a list of Health Club Memberships by State. My State, Colorado (the State that has the lowest obesity rate in the nation) has the second highest percentage of the population that is a member of a health club. That actually surprised me, since so many people who live here are avid outdoor enthusiasts. Except, it is a cold snowy state in the winter, so maybe they all cancel their memberships in the summer! Oregon, for example, is #30, even lower than Louisiana. Now Oregon is a pretty fit and healthy State, but they are probably hardier and don’t mind as much exercising outdoors in the winter! Massachusetts, California, Minnesota, Illinois, Utah, New York, South Carolina, Virginia and Connecticut round out the rest of the top 10. High cadence in Spinning® is hard stuff! Those of you who have been following me for awhile have heard me preach about the benefits and challenges of legitimate high cadence work, and the ineffectiveness of non-legitimate high cadence work in your Spinning® and Indoor Cycling classes. 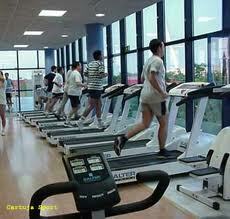 This morning I taught a ladder class of high cadence intervals. We maxed out at a “high” of 108rpm, and ouch, that hurt! 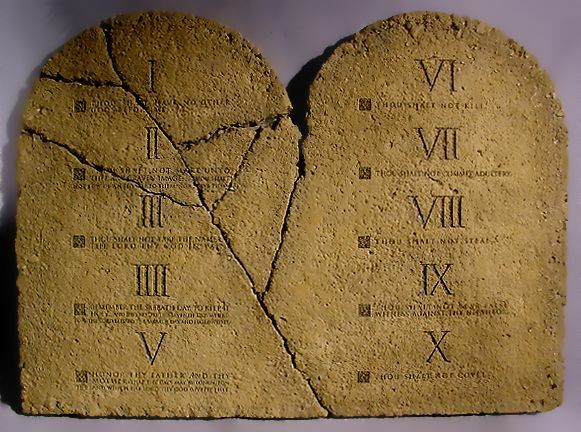 Let me explain what I mean by legitimate high cadence…. …now you can see what a 23.5% grade looks like! Two blog posts ago I wrote about how I taught Stage 15 in my Spinning® class, especially up the Angliru, the steepest climb of the Vuelta (and perhaps of any stage race in the world). Now you can see the finish right here, up the 23.5% section. Can you say “ouch”? Juan José Cobo, the winner of the stage, seems to fly up it at a fairly consistent cadence (and not a slow one at that). Was it lower gears? Watch at the 2:15 and 2:43 mark, as Bradley Wiggins and his teammate Froome flounder and waver back and forth, struggling to turn the pedals. Any of you want to climb this monster? Click here to see some awesome photos of this climb. Someone sent me this video link because they know I love cats. And it is FANTASTIC for cat lovers – you will simply love the black cat Fum and his buddy Gebra, the owl. But…that song! What fun it is! And it’s a Spanish group (and a Spanish cat and owl apparently – they’re from a farm in the north of Spain). So I sought out the group and not only bought this song, but quite a few of their songs to use in my Vuelta a Espana stages! This one is called Deixa’m Dir une Cosa by Sopa de Cabra. Enjoy this video – cat and music lovers alike! 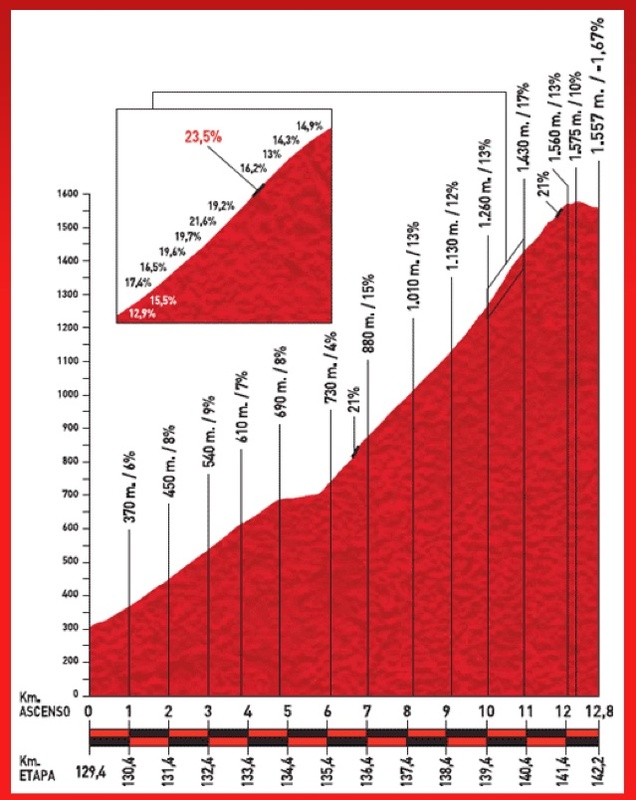 This is Stage 15 of this year’s Vuelta, which will take place tomorrow, September 4th, 2011. I taught this in my class on Thursday, and posted it as a detailed profile for ICA members this past week. The way the climbs are laid out makes for an excellent and exciting profile to teach in your indoor cycling and Spinning® classes. But….there is something very ominous about this stage. You see that final climb? There is NOTHING, nothing like it in any tour de France stage. It has an average grade of 10%, which is pretty dang hard as it is. But there is one segment that is 23.5%!